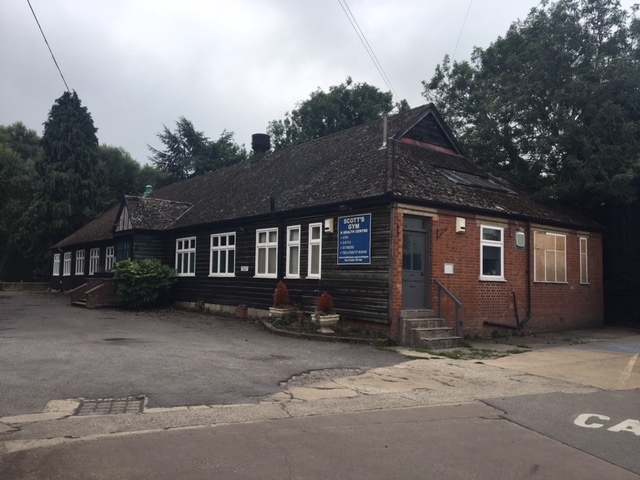 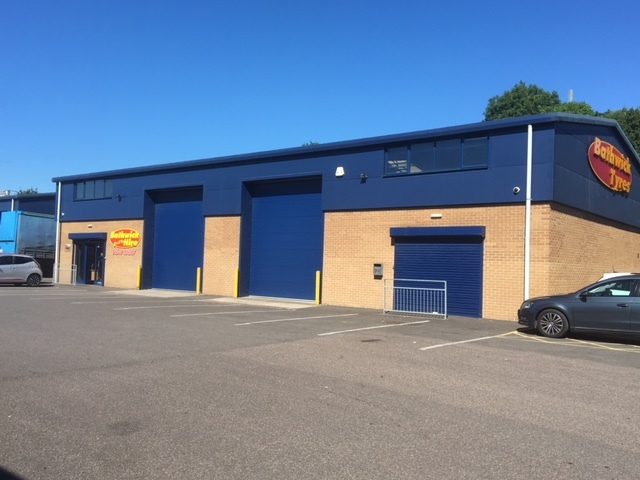 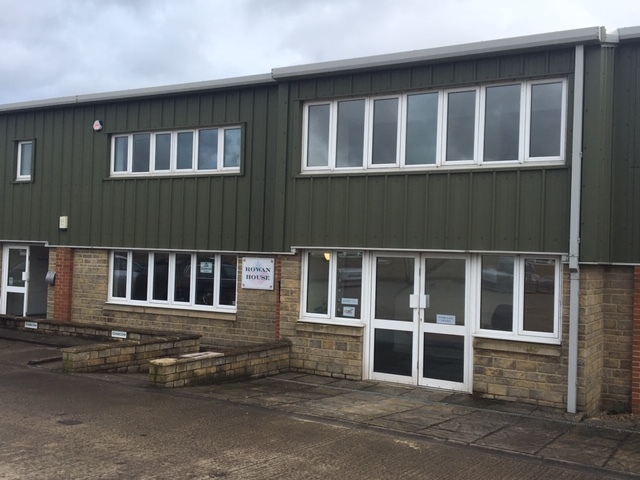 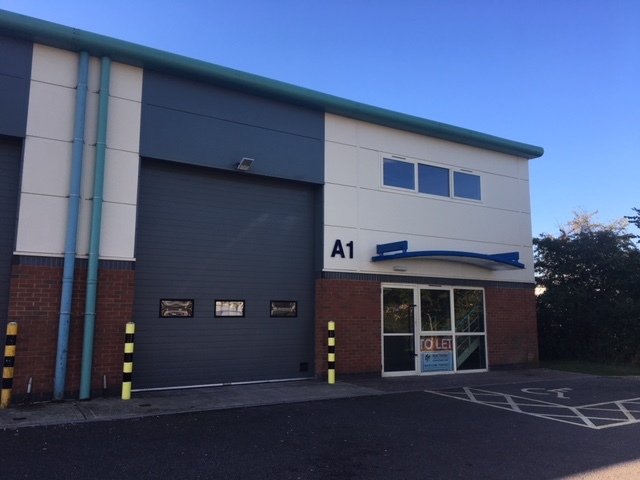 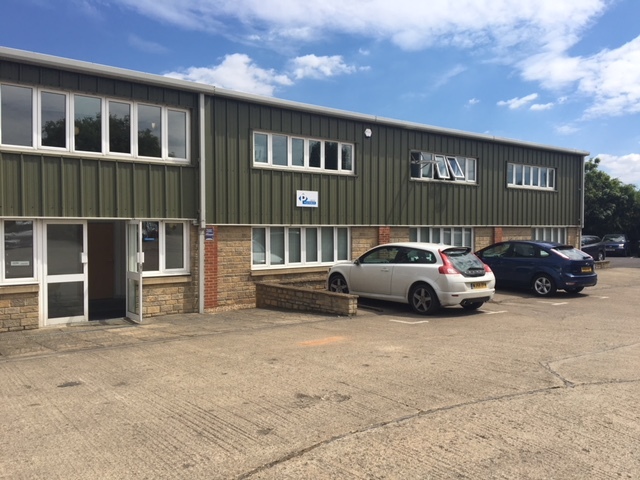 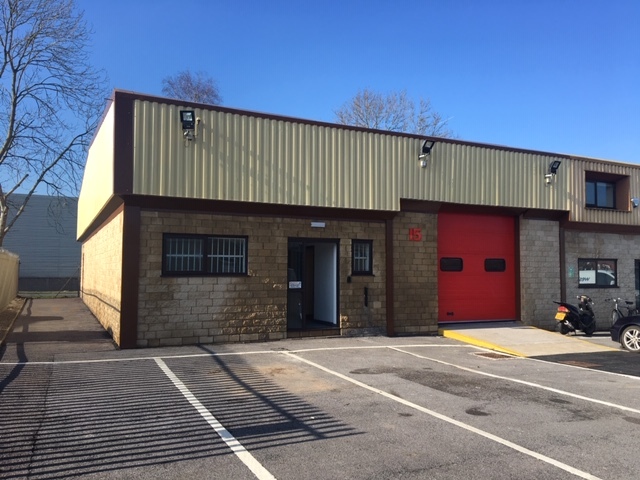 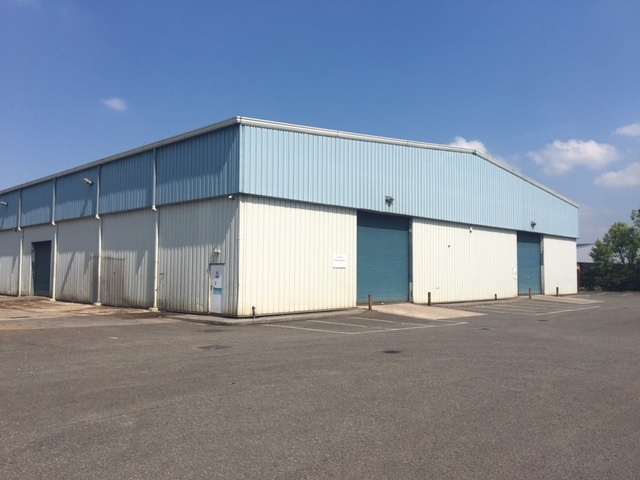 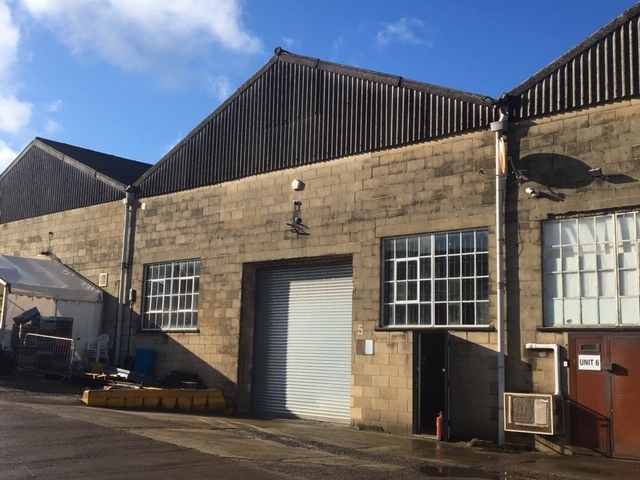 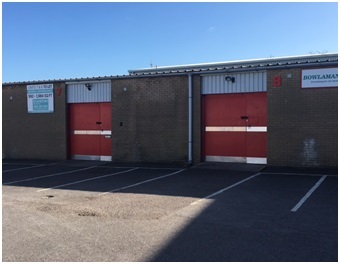 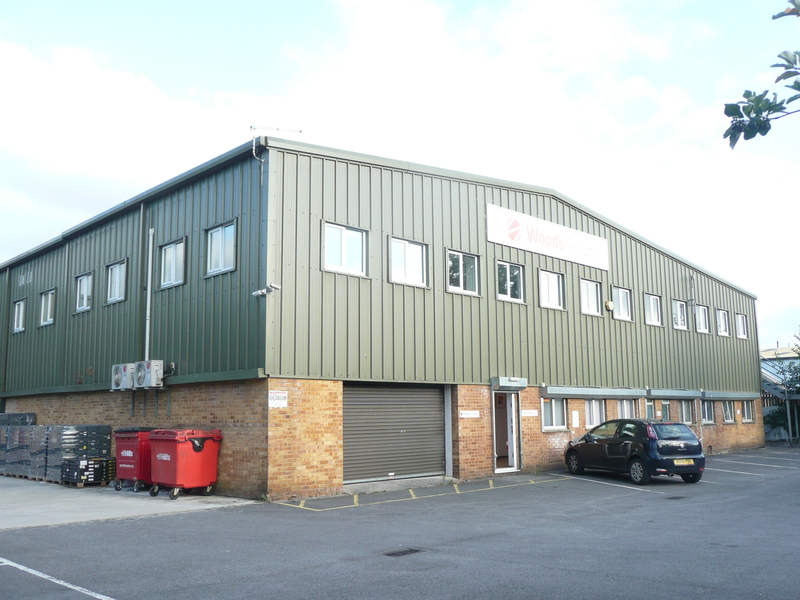 INDUSTRIAL/WAREHOUSE unit to let on NEW LEASE following REFURBISHMENT. 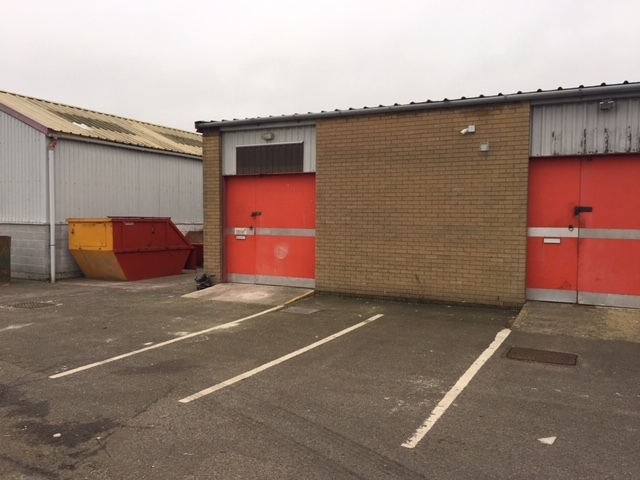 3 loading doors, good OFFICE content, and 7m eaves height. 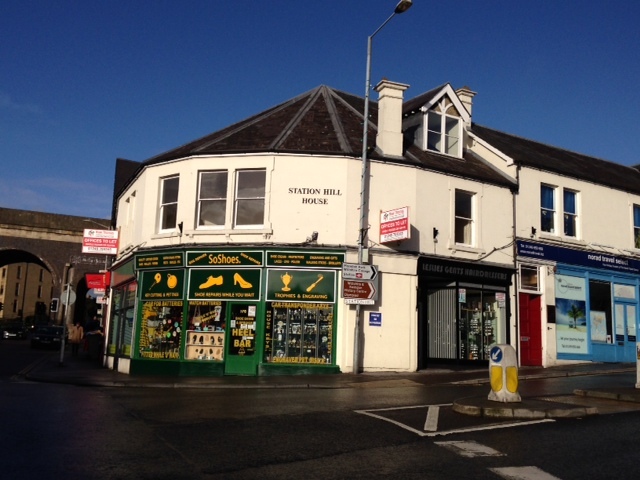 The property is offered by way of a new full repairing and insuring lease for a minimum term of 5 years. 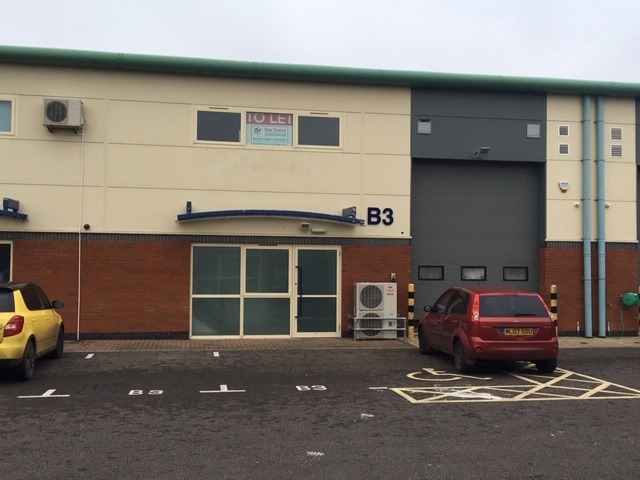 Gross Internal Area 19409 SqFt. 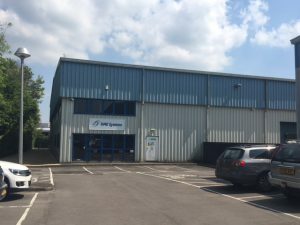 - 1803.08 SqMt. 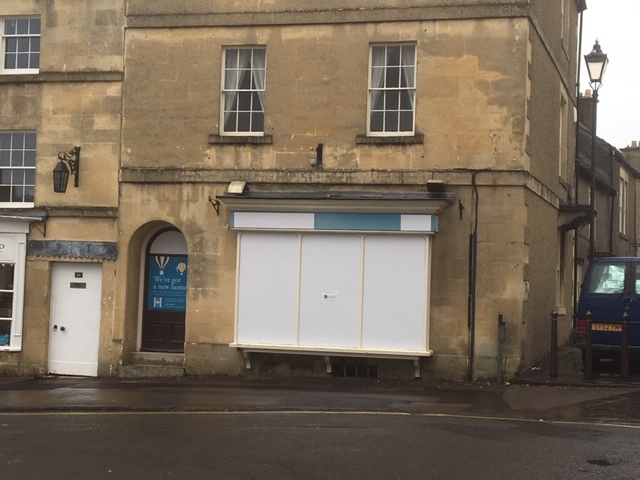 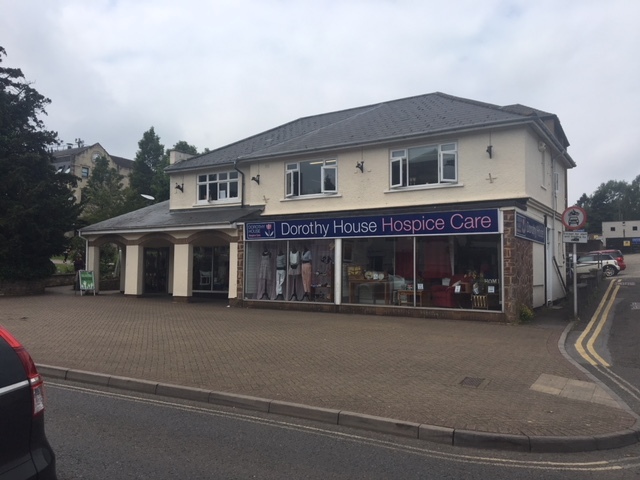 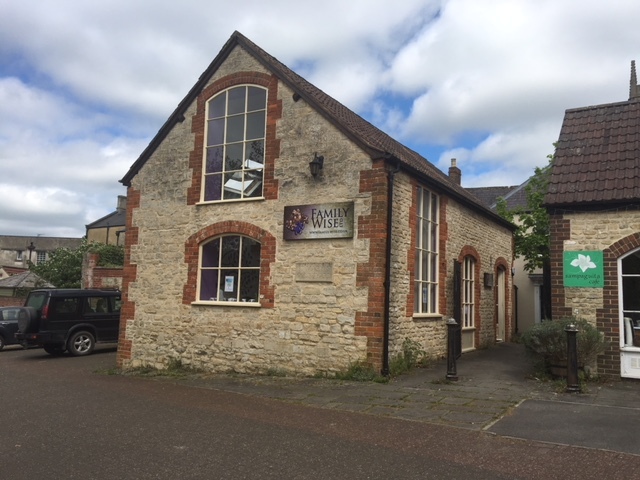 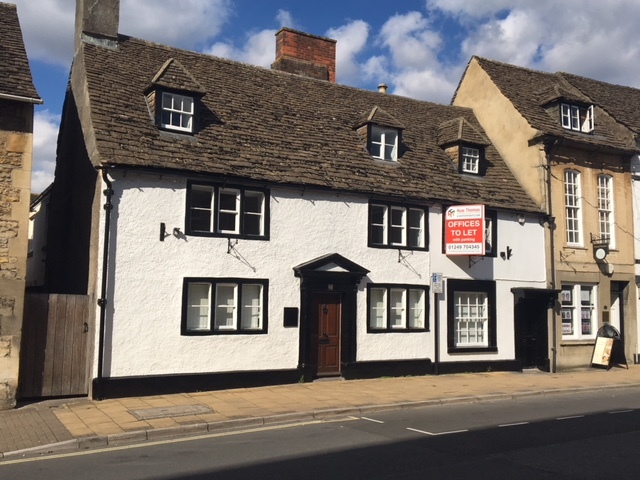 The full business rates payable for 2018/2019 are approximately £43,384. 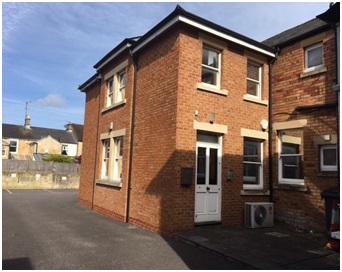 We have not undertaken any tests on the services supplied and therefore recommend that prospective tenants satisfy themselves that the services supplied comply with current regulations and meet their occupational requirements.